Ponte Vecchio is an active adult community located in the highly desirable city of Boynton Beach, Florida. 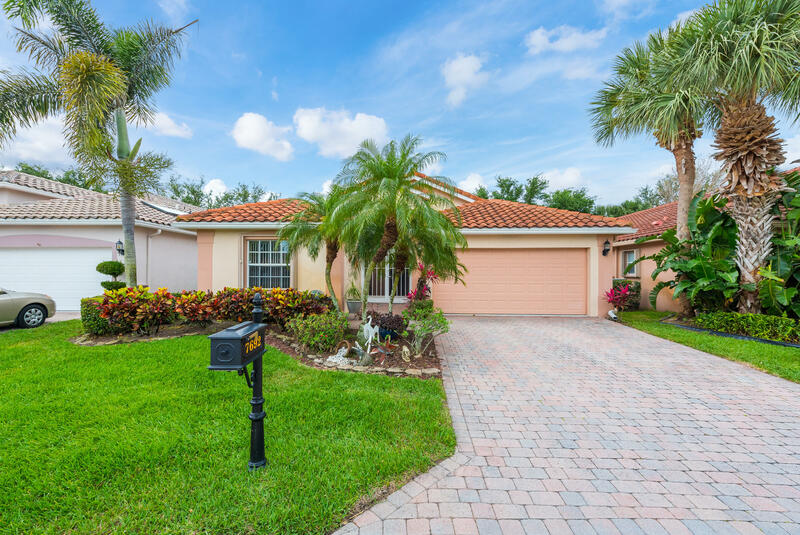 This gated 55+ neighborhood features an elegant clubhouse with excellent amenities and striking Mediterranean-style homes with beautiful landscaping. Restaurants, bistros, specialty shops, art galleries and cultural museums surround this upscale community. The pristine beaches of the Atlantic Ocean are only a quick 20 minutes away from Ponte Vecchio in Boynton Beach. Easy access to I-95 and the Florida Turnpike provides numerous options for additional entertainment and makes travel easy for visiting family members. When Ponte Vecchio's residents want to venture off-site, they find great golf courses, city parks, fishing, boating and other outdoor activities in close proximity. Find homes in Ponte Vecchio Boynton Beach, FL. Click on More Info link or listing photo for property details. If you would like to expand your search criteria, try using our Advanced Search.